Good in the garden. Again. Ah, the poor blog. Whenever things get busy then down, down, down the to-do list it falls. Like the dear old garden, couch-grassed-over, cursorily glanced-at in the half-light as I leave the house, ignored as I arrive home at night: I half-forget it yet feel it on my mind. But, in another sense, my (lack of) commitment to writing is not like my love-it-when-I’m-out-there relation to the garden, because writing is a struggle and hard to feel pleasure in, whereas gardening, once started, is easy and makes me feel great. But oh, in both cases, the starting is hard. I did try. Over Christmas I wrote about my book of the year but, at the risk of sounding like a second-year undergraduate, I lost my work. Yes, closed down without saving, or perhaps actively, in a fit of exasperated distraction, chose not to save. And so hours of thinking and trying to make sentences about Joshua Ferris’ painful and deeply moving novel, The Unnamed, went into the pale and placeless ether, and much as I love the book, I haven’t had the grit – or is it the time? or is it the energy? – to go back and rewrite the post. Why? 4 major funding bids and The Reader budget to sort out in January and February. Oh yes, Jane, and why else? Why? I am spending at least an hour a day watching Seinfeld, to which I became addicted over Christmas. It’s Kramer. 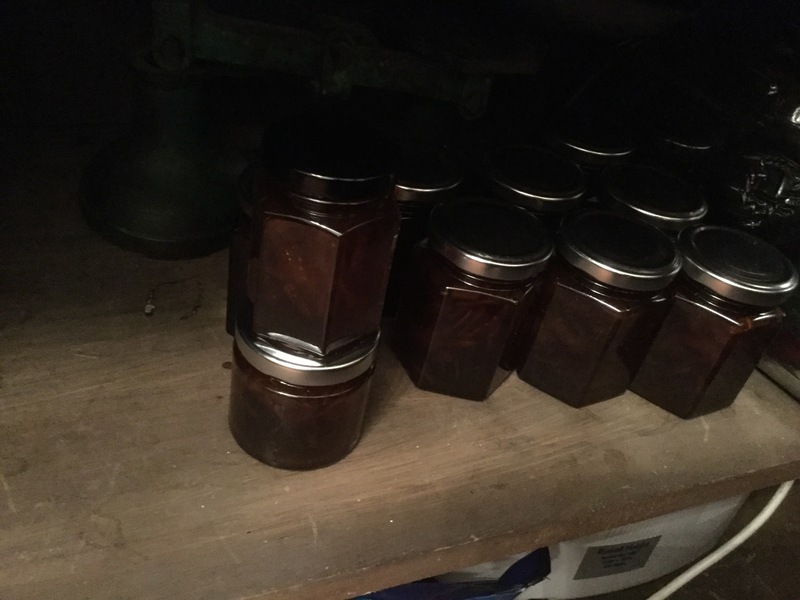 And I’ve been making, and eating, marmalade. 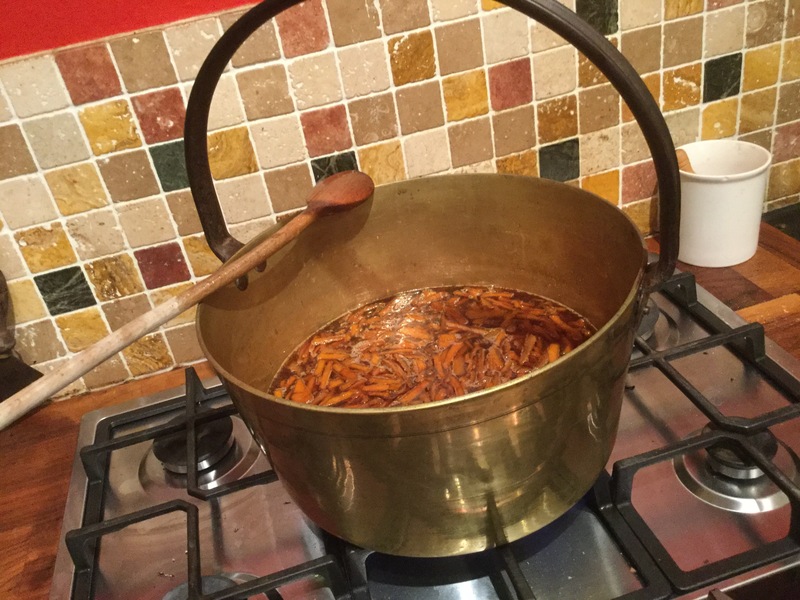 The making takes several hours per batch, the eating about the same. Could I use that ‘at least an hour’ of Kramer, those several hours of marmalade, to write, to re-write, about The Unnamed, which is without doubt, one of the best novels I’ve ever read and certainly the best contemporary novel I’ve read since Marilynne Robinson’s Home? I’ve been reading Grit by Angela Duckworth and have to confess in the light of the thoughts it’s made me have, that I might have rewritten my piece about The Unnamed. But I didn’t, because I let myself be distracted by Kramer and marmalade. I am an obsessive, but not all the time, not about everything: I’m a monomaniac and a magpie. For true grit, the kind of grit that makes you the best in your field, you need the single mind. Tim, the hero of the The Unnamed has that kind of habitual dedication to his obsession, walking, and it costs him everything. I cannot garden in the dark so that lets me off the hook, Kramer-wise. As for weekends, I cannot garden in January – it’s just too monochrome out there and the many things I have left undone – the broken shed door, the weed-rank pots – stand out like painful truths I don’t want to hear. But yesterday was Spring-like. 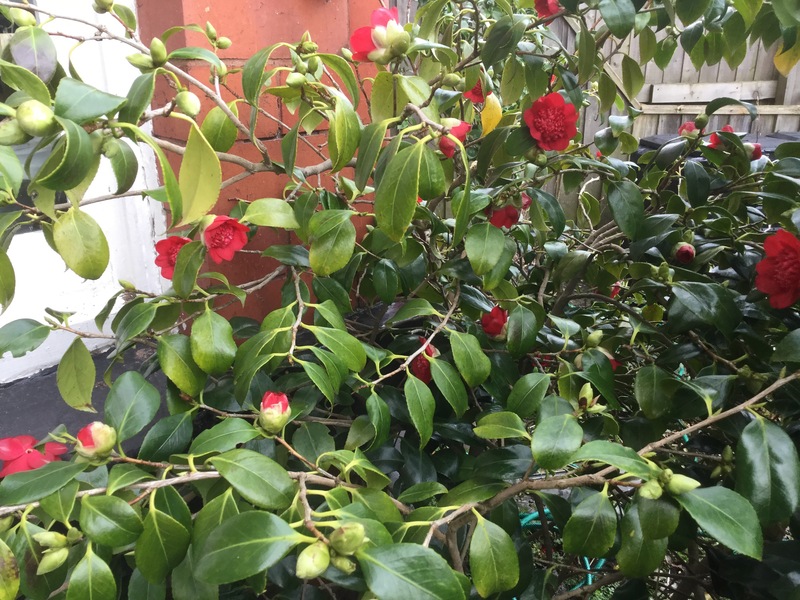 I stopped off between car and door for the briefest of glances at the red single Camellia… one of the first plants I ever bought, which I planted by digging up a paving slab in the backyard of our first house. When we moved I dug it out and brought it with me in a pot. It’s maybe twenty-five years old now, perhaps thirty. Lovely thing, and unusual in that it’s stamens are not golden but red, same colour as the rest of the flower. It is always flowering by Valentines Day, but this year started on the 2nd February. 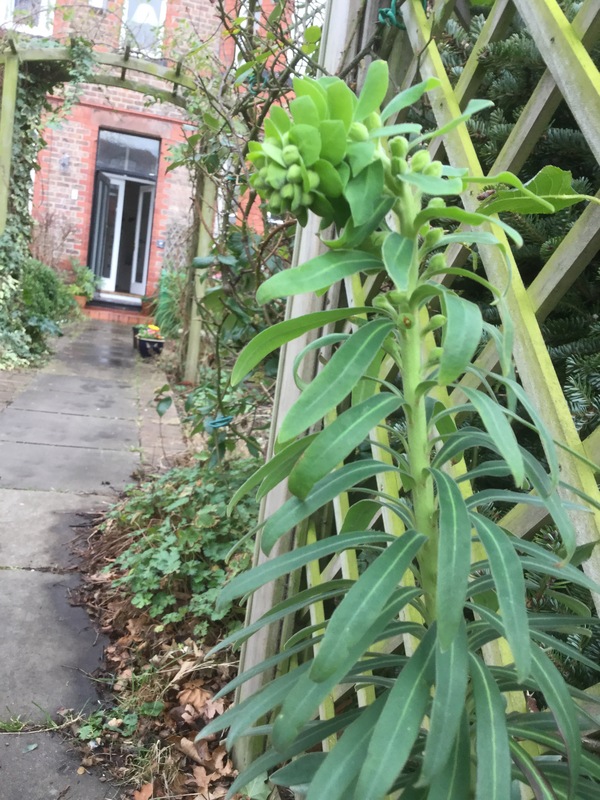 So having stopped to look, I looked elsewhere and saw lots of good in the garden – primrose, crocus, lovely red leaf buds on a rose, the unfurling Euphorbia. 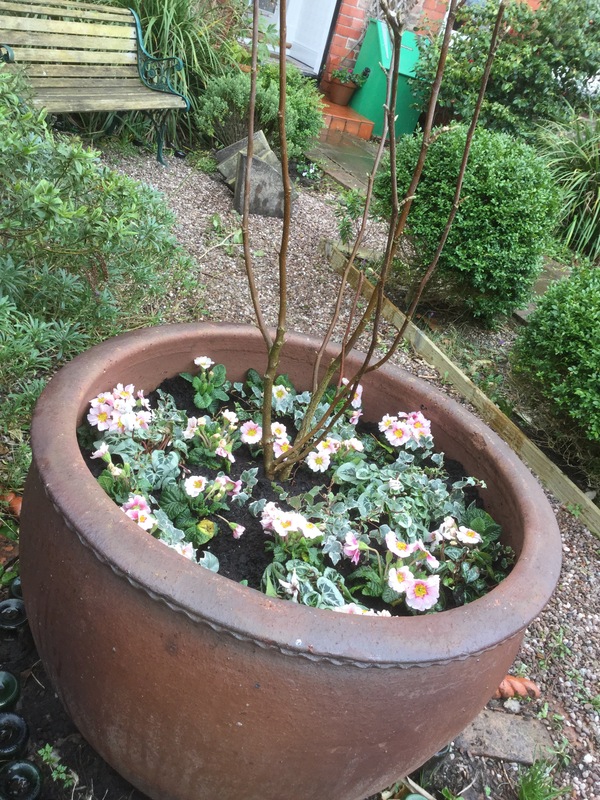 Taking my Mum to the Garden Centre yesterday afternoon I bought some pale pink primulas to go in the big pot – they look brave. Not counting the Garden Centre time, I did an hours work but felt as good as if I’d had an invigorating afternoon at Enniscrone Seaweed Baths. As for writing, I need more grit. Previous Article King Baby Rules!